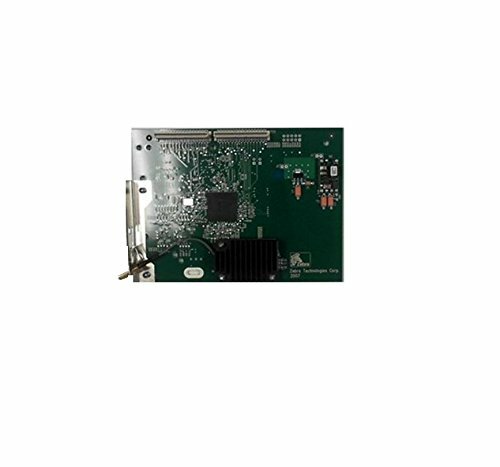 Zebra Technologies P1032273 Parts, XI4 Series and 105SlPLUS, Zebranet B/G Print Server (Radio Card Included) by Zebra Technologies at AABX. MPN: P1032273. Hurry! Limited time offer. Offer valid only while supplies last. Zebra ait, parts, XI4 Series & 105Slplus, Zebra Net b/G print Server (radio card included). made in China. Manufactured by Zebra Technologies. Zebra ait, parts, XI4 Series & 105Slplus, Zebra Net b/G print Server (radio card included). made in China. Manufactured by Zebra Technologies. P1032273 Series products.